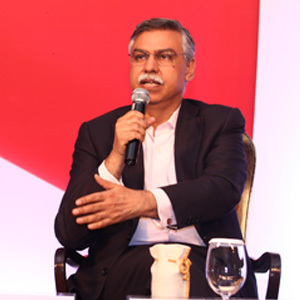 Sunil Kant, besides being a part of the Hero Group companies, is on the Board of DCM Shriram Consolidated Ltd and is a Member of the Coca Cola India – Advisory Board. He is also a member of the Board of Directors of Life Insurance Corporation of India, which is the largest life insurance company in India. He has also been a Director of Bank of India (one of the largest banks in the country). He is a part of various government councils and committees, guest lectures at universities, and has been at the helm of industry organizations, such as CII.